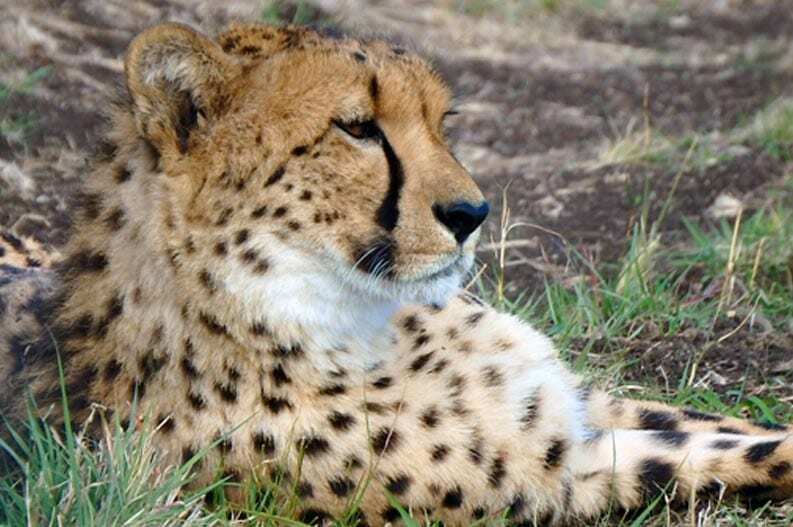 Imported all the way from a zoo in Europe in association with Darling Down zoo in Queensland, Hunter Valley Zoo will now call home to the FASTEST land animal on earth…CHEETAH!! Hunter Valley Zoo is excited to introduce Aibu and Jabari our 2 new male cheetahs. These 2 boys are part of a fresh blood line for Cheetah in Australia and will play an important role in the national breeding program.